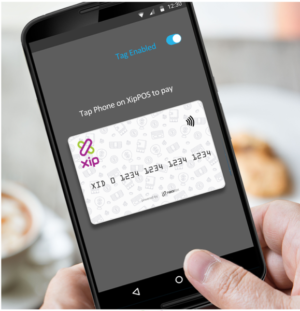 XipAPPs allow the payment service provider to extend the XipPlatforms online and offline capability to leverage the availability of Android NFC phones and Android based NFC Terminals. 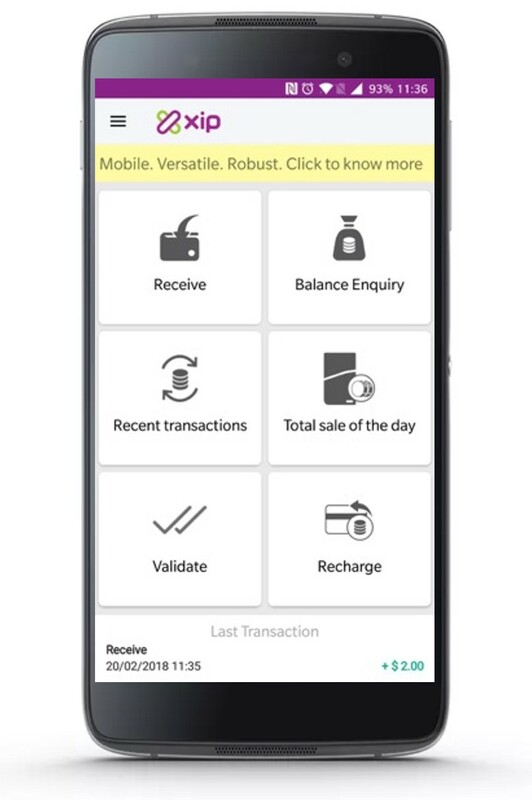 With this the payment service provider can choose from a variety of XipPOS terminals and Xip App based terminals to provide the most optimum solution for its merchant network.  XipHCE SDK allows to integrate NFC Tap & Pay functionality with an existing consumer App. This will allow consumers having NFC Smartphones to tap and pay at any of the XipPOS Terminals. 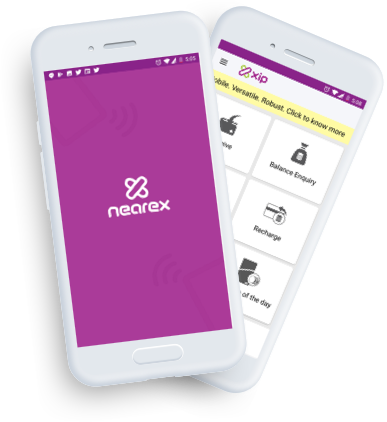 XipQR is a secure and comprehensive application for rolling out QR based merchant payments. 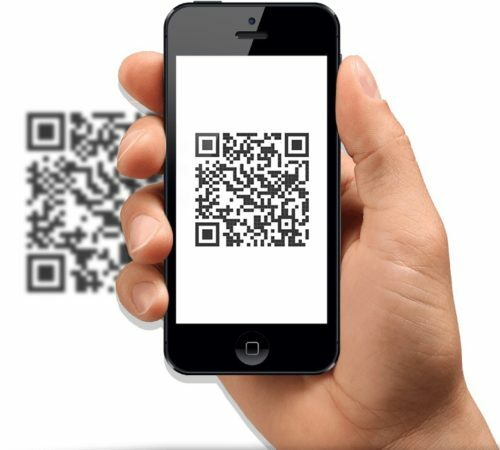 The application supports both dynamic and static QR codes. XipQR SDK allows for integration of the QR scanning functionality within a consumer app.